Kaitlyn and Zach were one of our first weddings this year and it started things off right! Their wedding was absolutely beautiful and the energy on the dance floor was up there with the best of ’em. We love DJing weddings at the Westin Annapolis and working with such a great team of wedding professionals to help Kaitlyn & Zach celebrate the biggest day of their lives together. 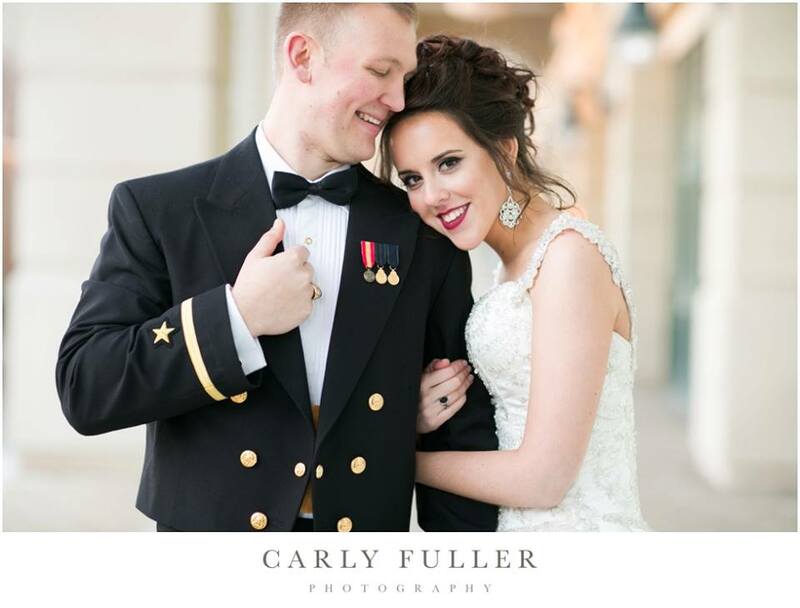 Carly from Carly Fuller Photography is an incredible wedding photographer and we absolutely love working with her. Carly shared this sneak peek shortly after the wedding and we just had to post it. Can NOT wait to see the rest of the photos.